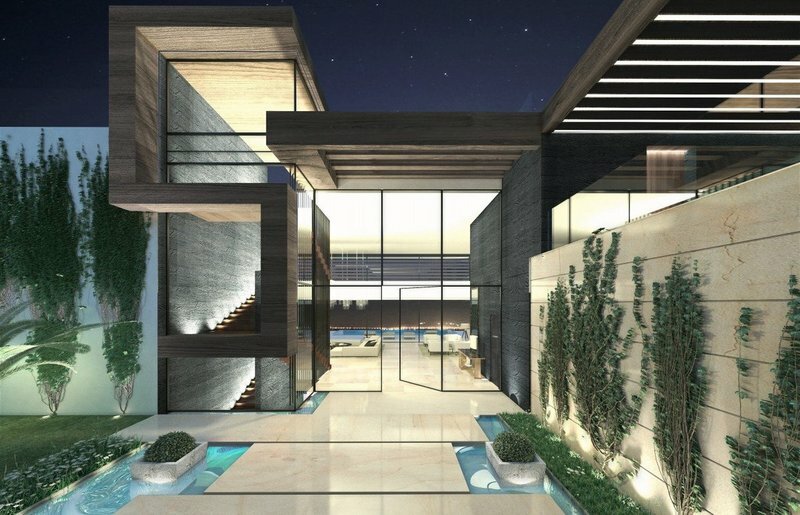 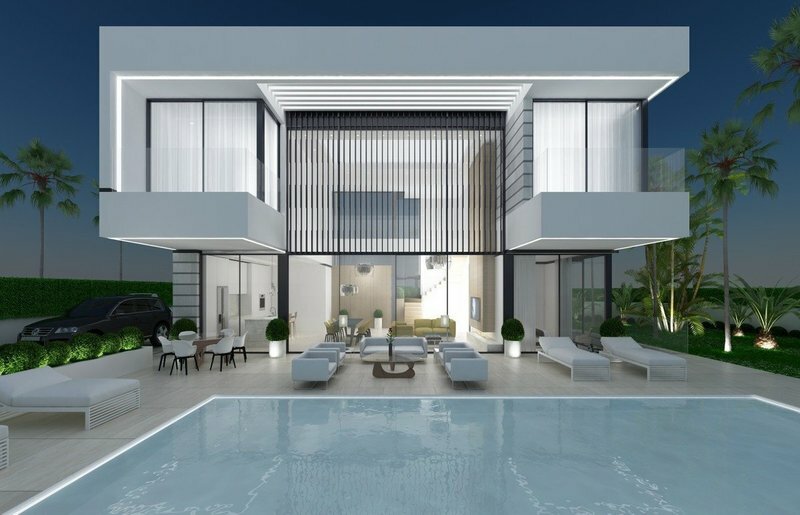 Brand new selection of 10 luxury appointed villas designs with the opportunity to commission your own villa to your own exacting requirements. 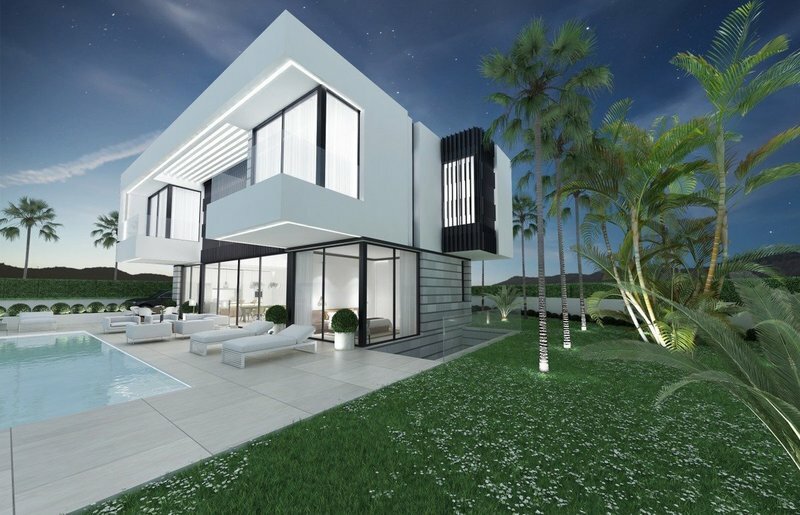 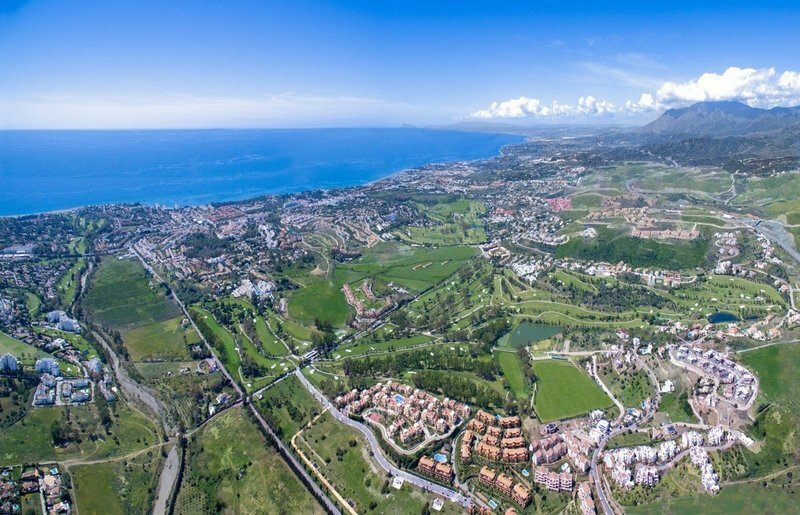 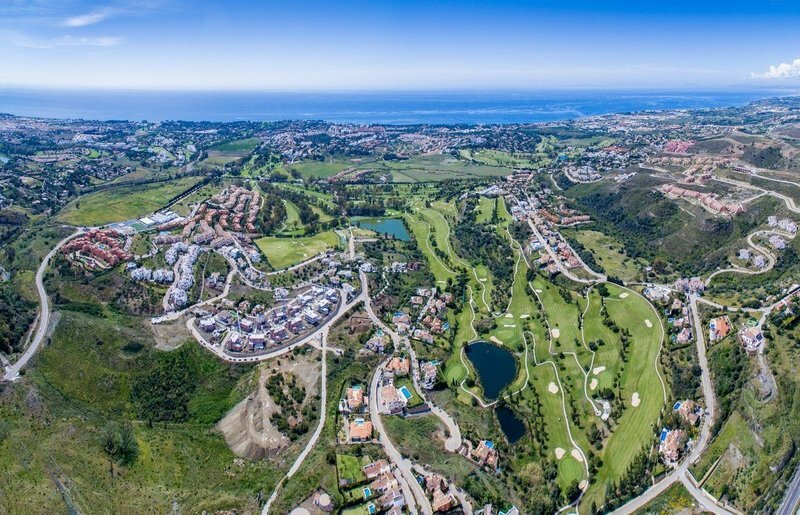 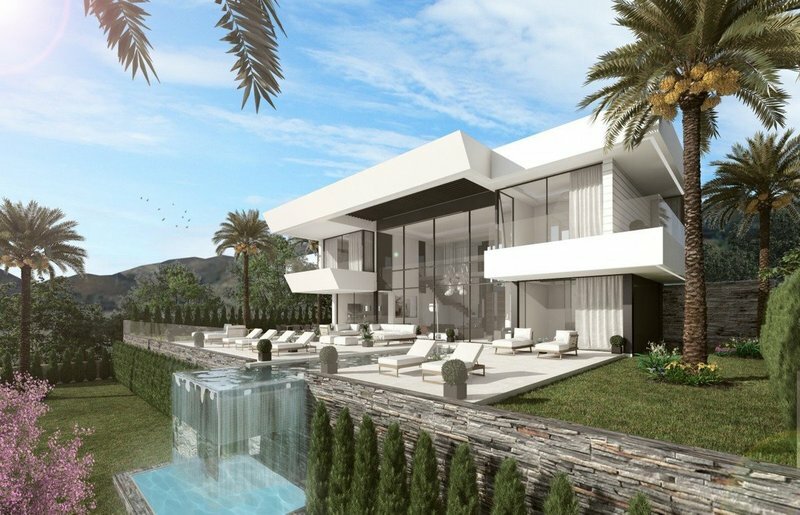 These spectacular selection of plots are the perfect setting for you to relax, play and unwind in the heart of the Costa del Sol , surrounded by spectacular scenery and International Golf Courses. 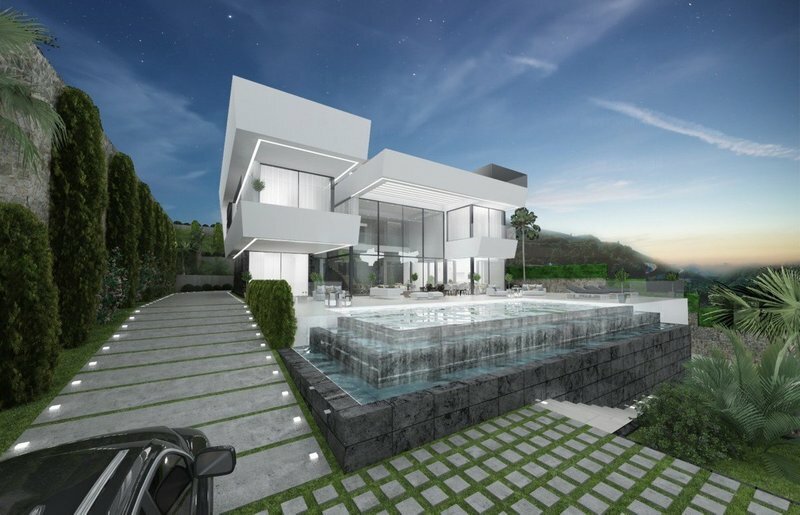 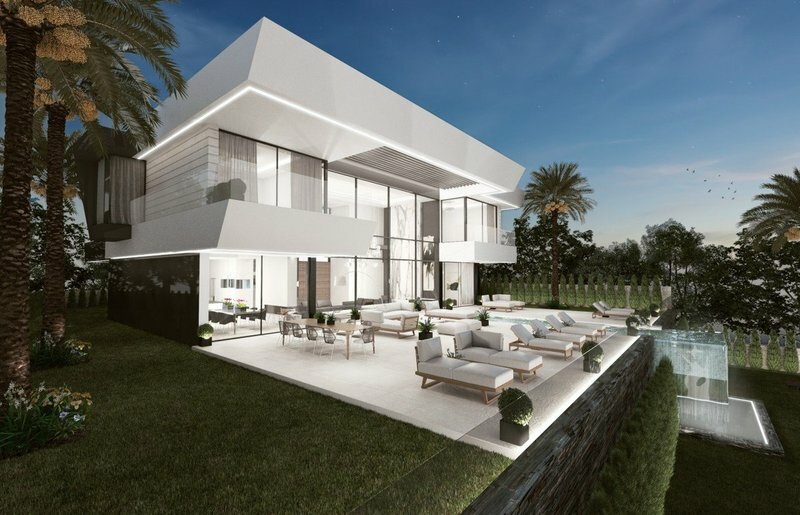 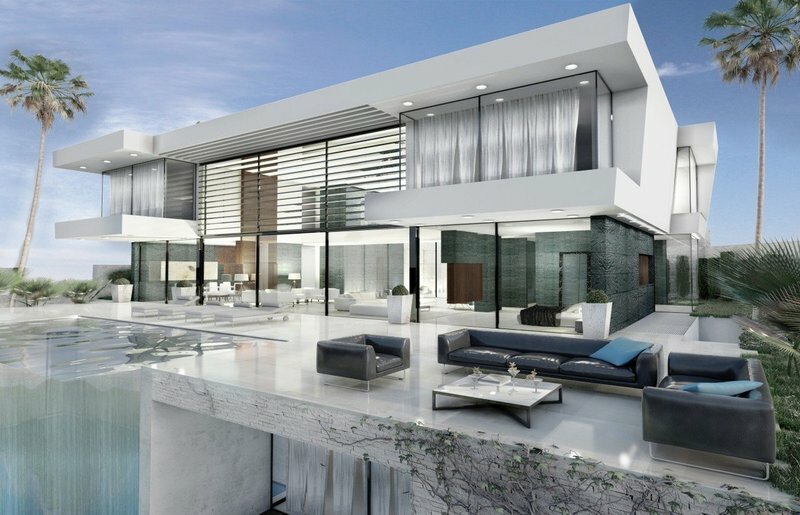 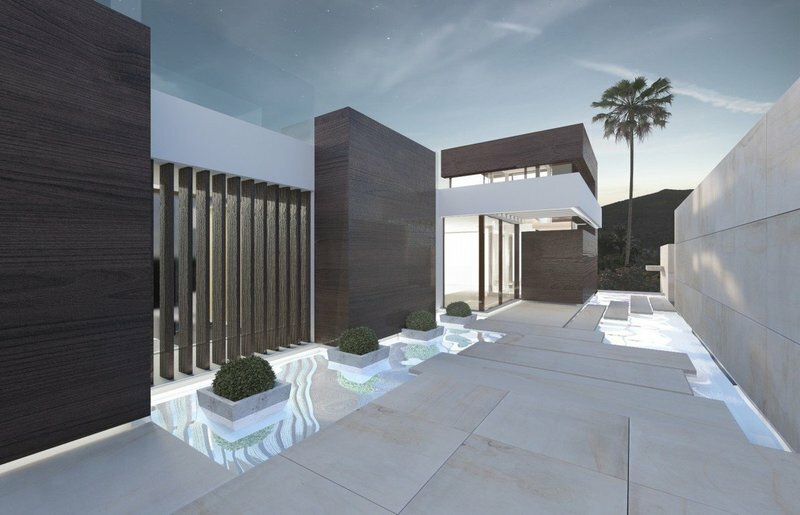 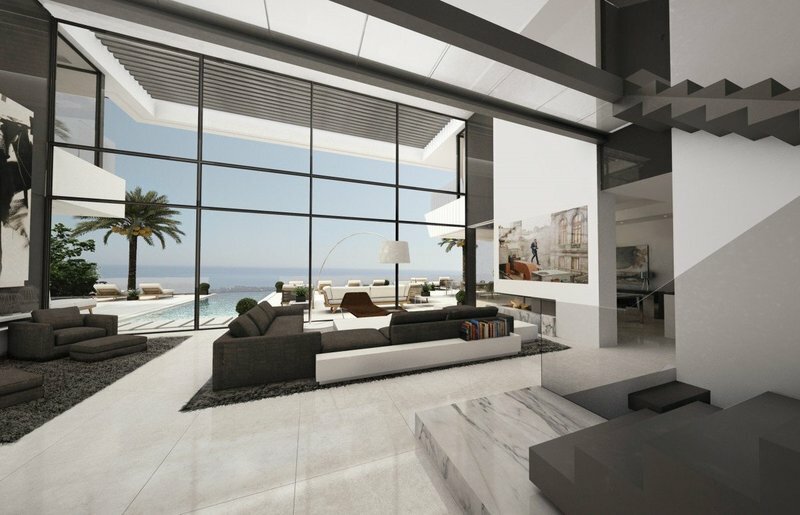 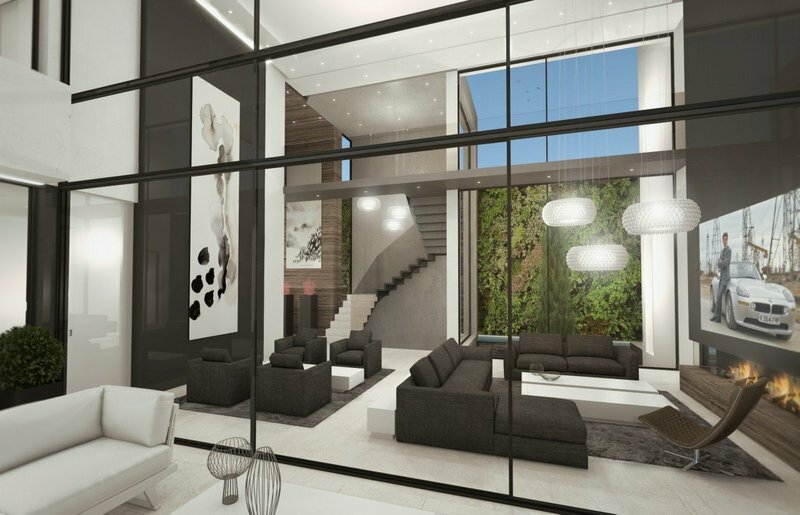 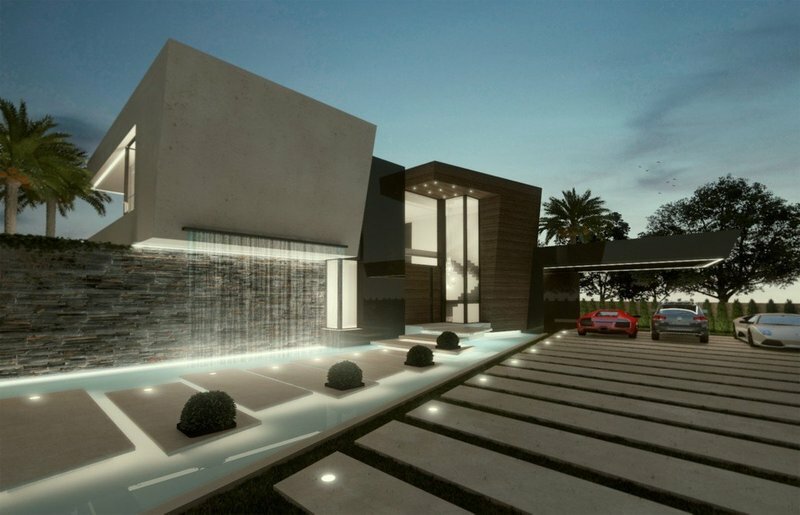 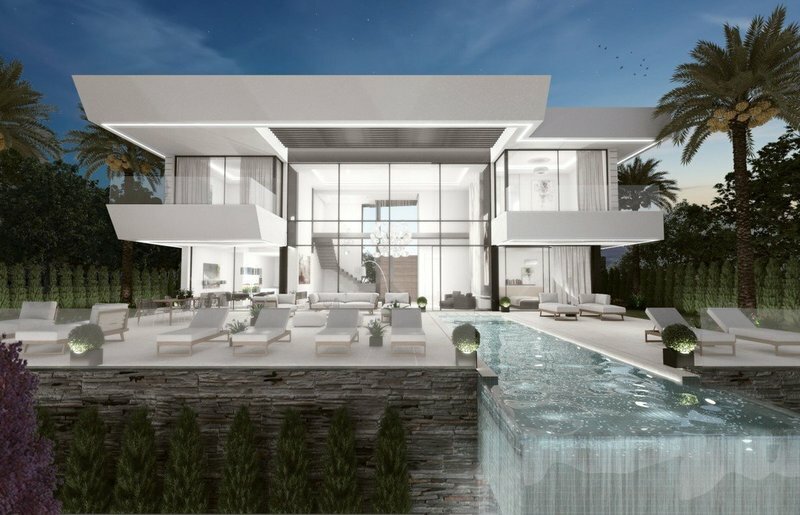 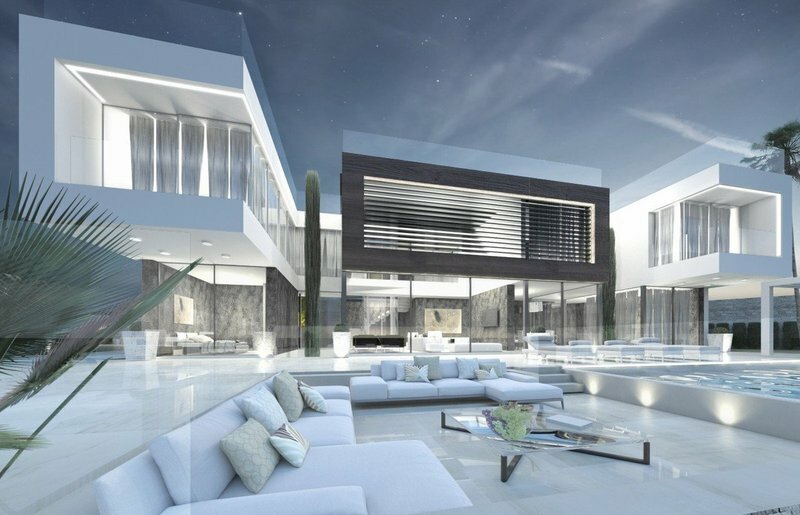 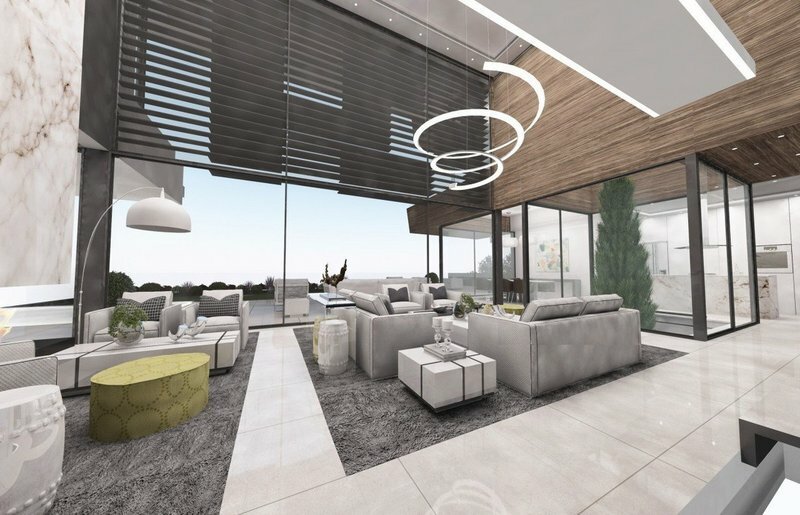 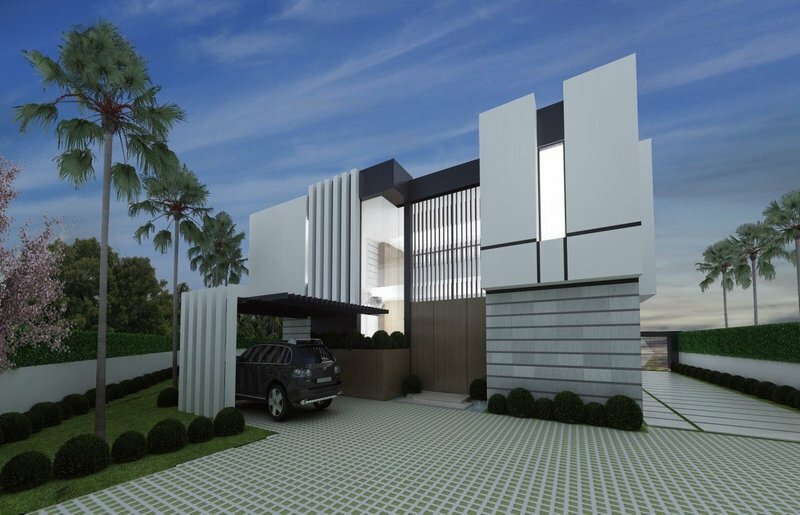 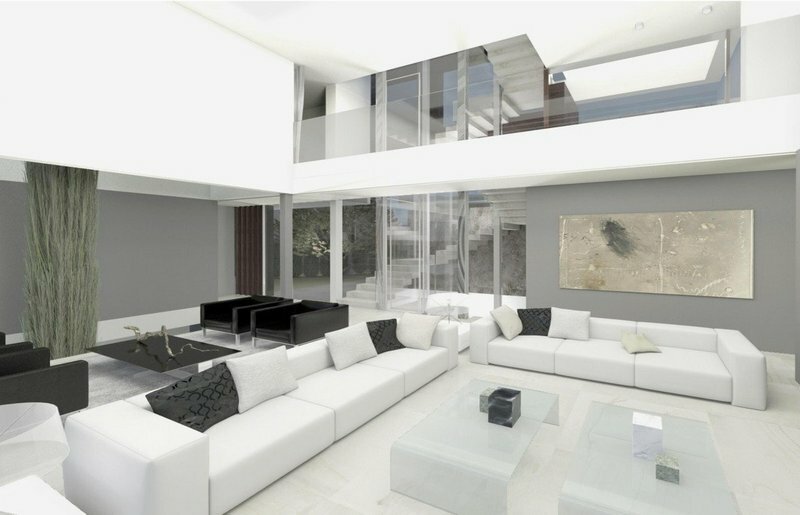 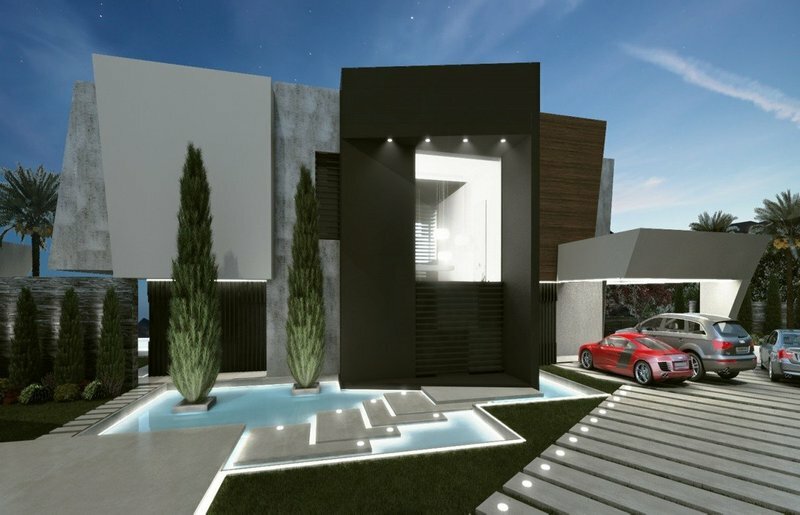 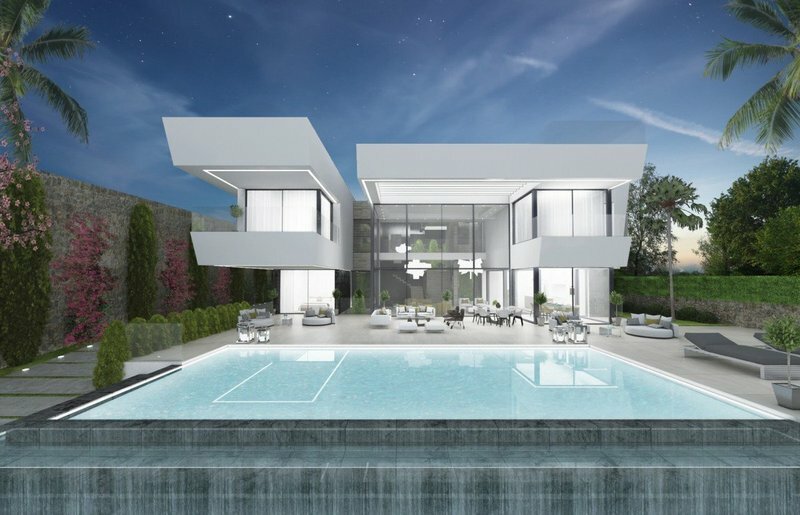 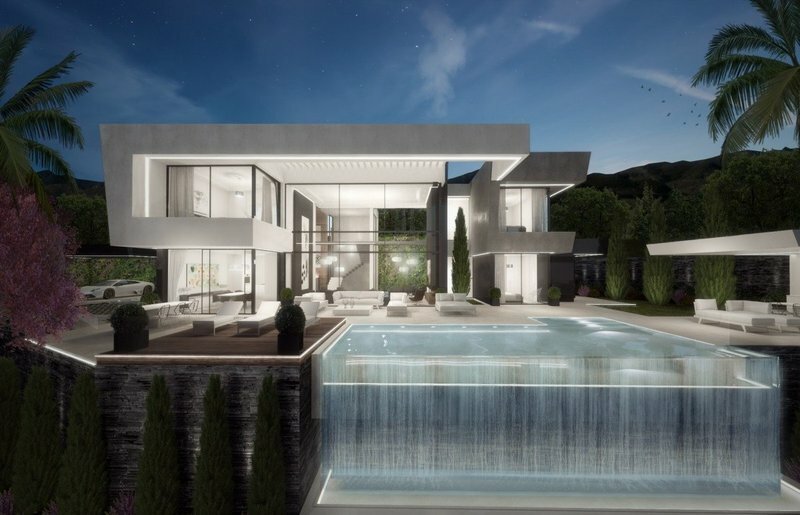 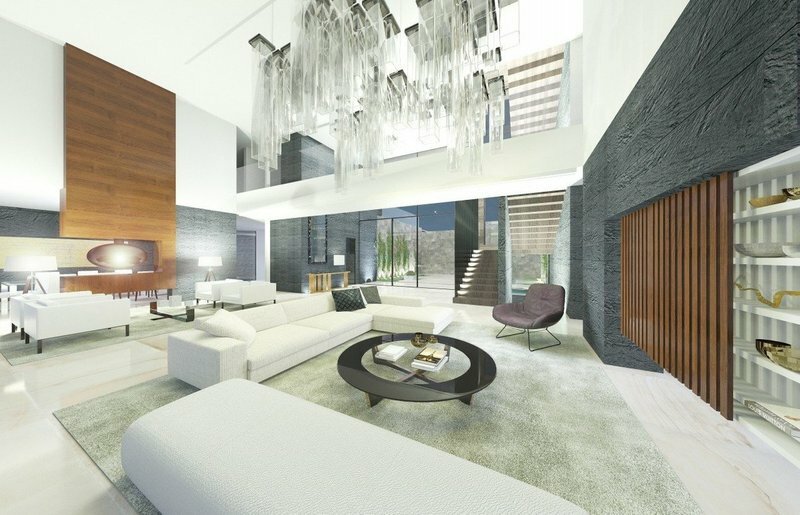 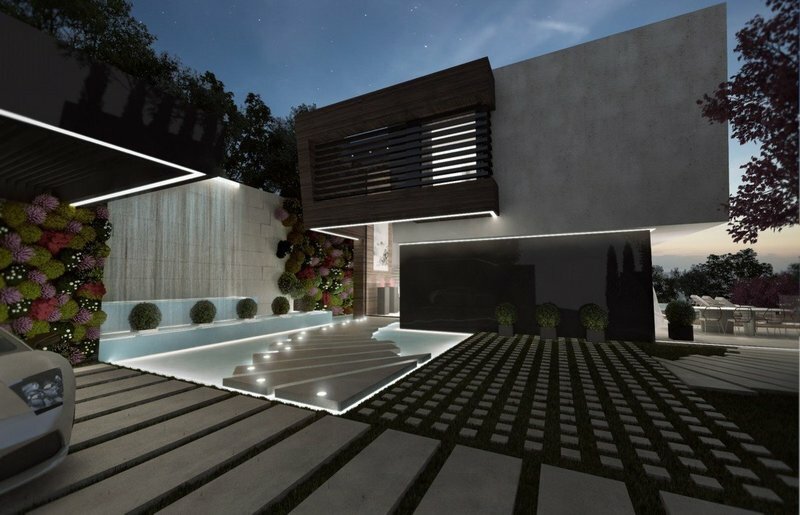 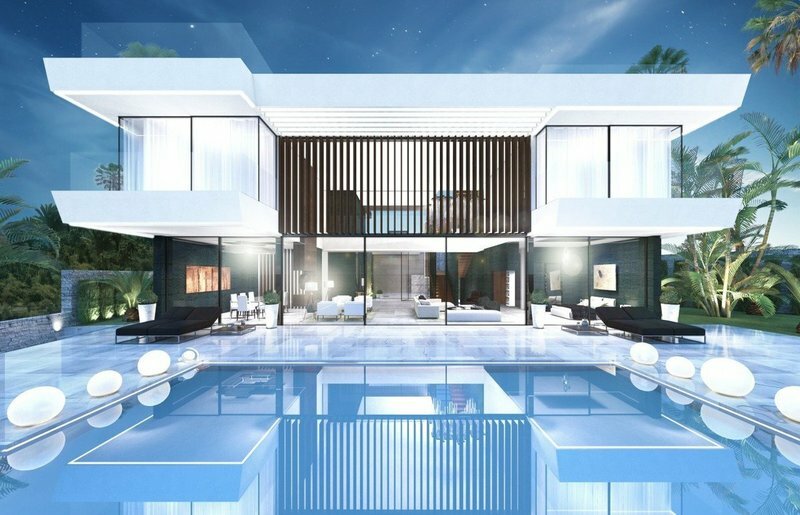 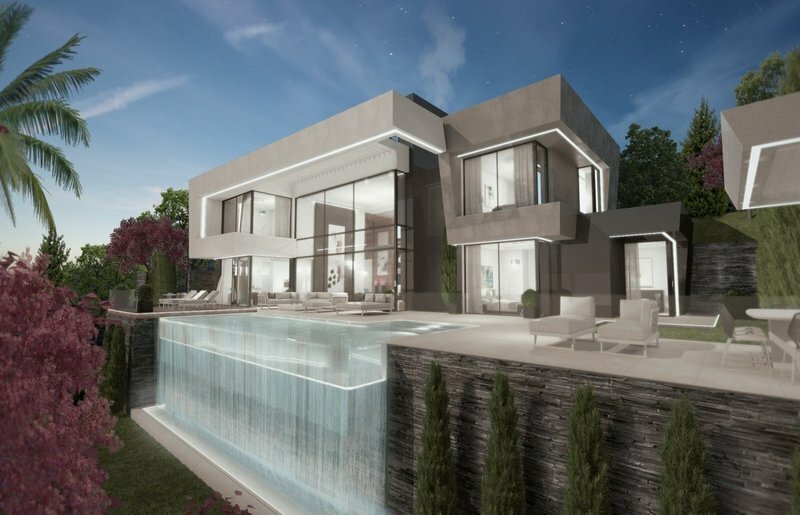 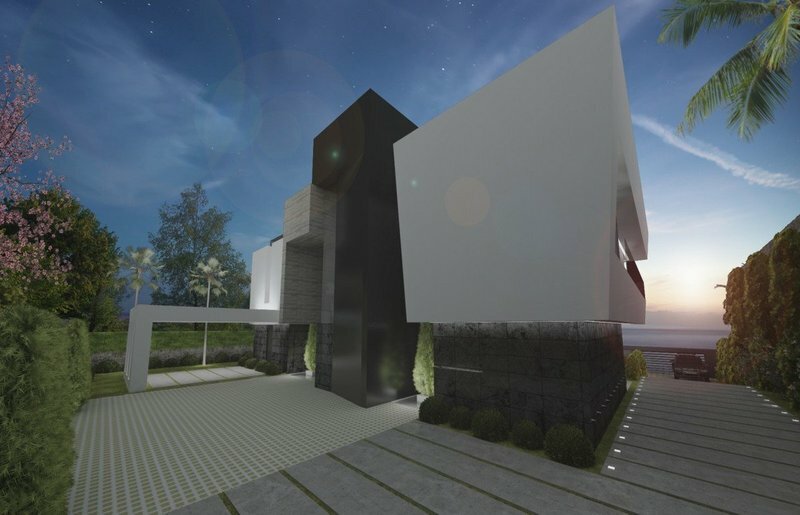 In order to create your perfect home , the developer is working with one of Europe´s leading architects to produce unique individual designs which can be adapted to reflect your own particular needs. 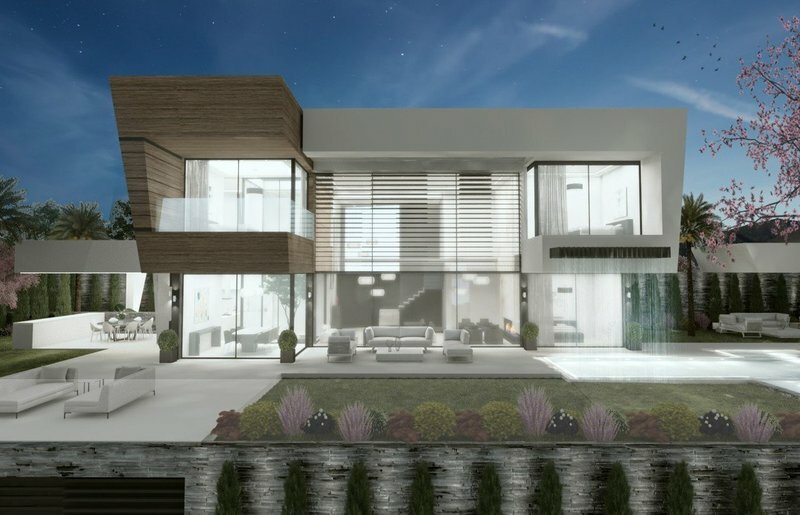 You can choose the plot most suitable to your needs from a stunning collection to make the most of the surrounding views and stunning landscapes. 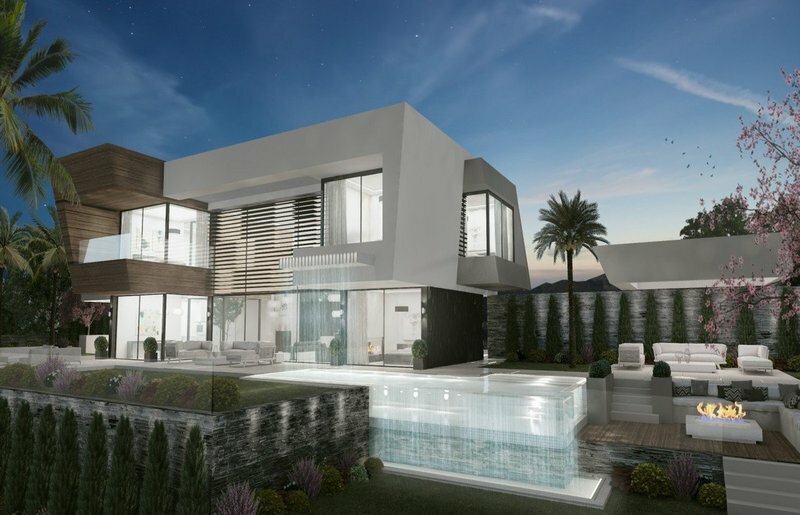 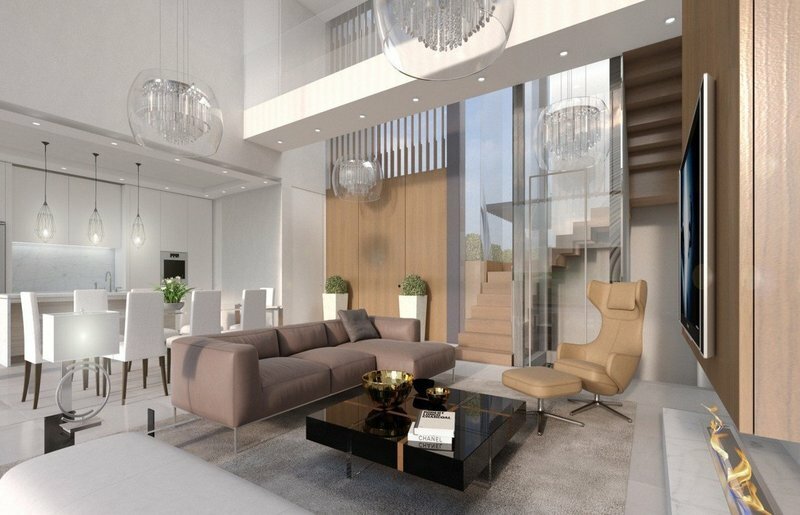 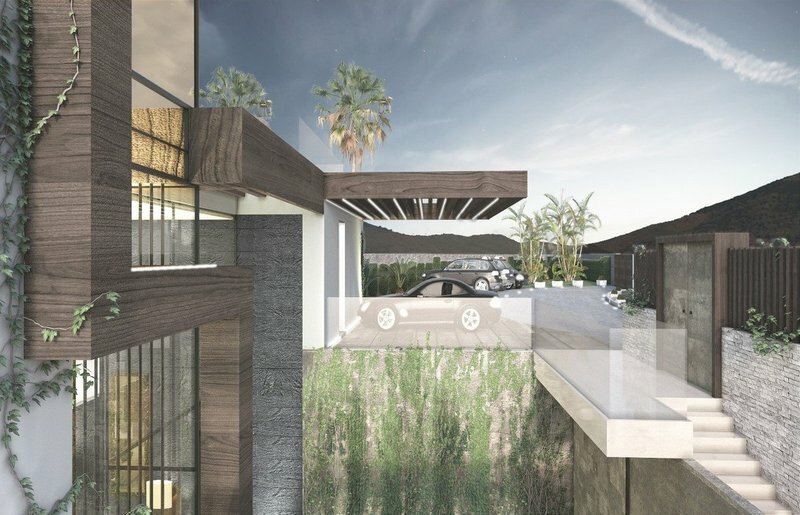 Perfectly designed to reflect your tastes and needs each villa will make the most of its vantage point to create the ultimate blend of internal and external living.